As a Springbok, he led the team to Tri Nations titles in 2004 and 2009 and a World Cup victory in the 2007 Rugby World Cup. He captained the Boks to a series victory against the British and Irish Lions and an undefeated run of three victories against the All Blacks. 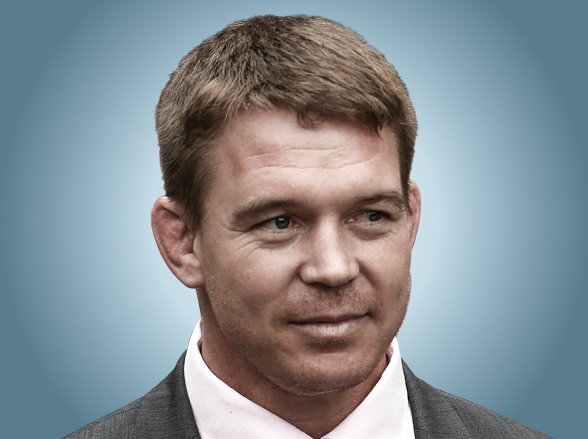 He retired from international rugby with 83 caps, the most-capped Springbok Captain of all time.